I have with me Lena Coakley, author of Worlds of Ink and Shadow an AMAZING, MIND-BLOWING, origin story on the Bronte family. It was a compelling, mind twisting, beautiful read and I could NOT recommend it more! So go ahead and read all about Lena's Top Historical Fantasies and enter the giveaway of her AMAZING book, open internationally! When I sat down to write this post, I was surprised to find that there is a difference of opinion online as to what comprises historical fantasy. I found lists that include Game of Thrones and The Lord of the Rings, series that to my mind are clearly high fantasy. For my list I wanted to narrow things down, and so I am defining historical fantasy as books that take place in a specific historical period of our world, but also have a magical element. Lee Westfall’s ability to sense gold is something everyone wants in gold-rush-era California. 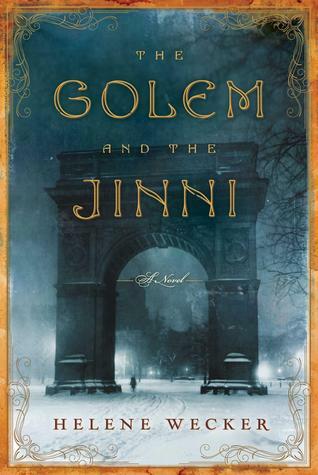 I loved how Carson blends realistic historical details with magical realism. Growing up on Long Island, I idolized downtown New York. Some kids would cut school and get into trouble; I would cut school, take the train to Manhattan, and just walk around. Wecker’s novel beautifully evokes turn of the 20th century New York, and her main characters, two supernatural creatures who form an unlikely bond, are immensely appealing. Napoleonic Wars + Dragons = So good! When I was writing my own historical fantasy, I tried to study the way Powers weaves historical detail into his narrative. He is a master. This novel about a doctor who gets involved with Byron, Shelley and the romantics is unlike any other vampire novel you’ve ever read. 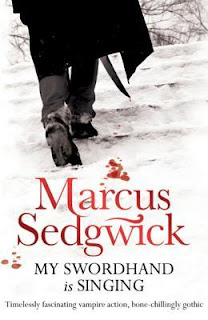 Speaking of vampire books, this is my all-time favourite. Set in 17th century Eastern Europe, Sedgwick crafts an exceptionally eerie (without being gory) horror novel that harkens back to ancient vampire lore. The occult, speakeasies, Harlem jazz clubs, chorus girls and murder—I love the 1920’s, and this high action, high drama story really evokes the jazz age. "I lost an arm on my last trip home,” begins this dark and engrossing story about a 20th century black woman who is continually transported back in time to the antebellum south. Octavia Butler is on a lot of “must-read spec-fic” lists, and for very good reason. I need to read more of her books, but for now this one is my favourite. I’ve been putting this book on lists since it came out in 2008—a teen novel set in regency London with just the right touches of magic and romance. I wish there were more historical fantasies on this list that aren’t either American or European, but I haven’t yet found many to love. I welcome recommendations! 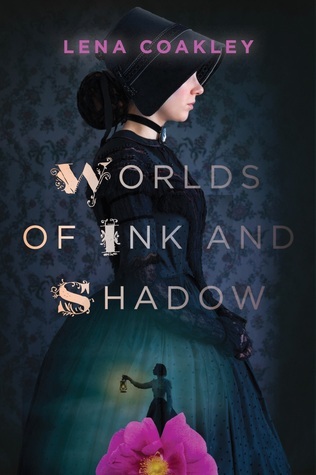 Lena Coakley is the Globe & Mail bestselling author of Worlds of Ink and Shadow, a portal fantasy about the young Brontë siblings and the imaginary countries they wrote about in childhood. 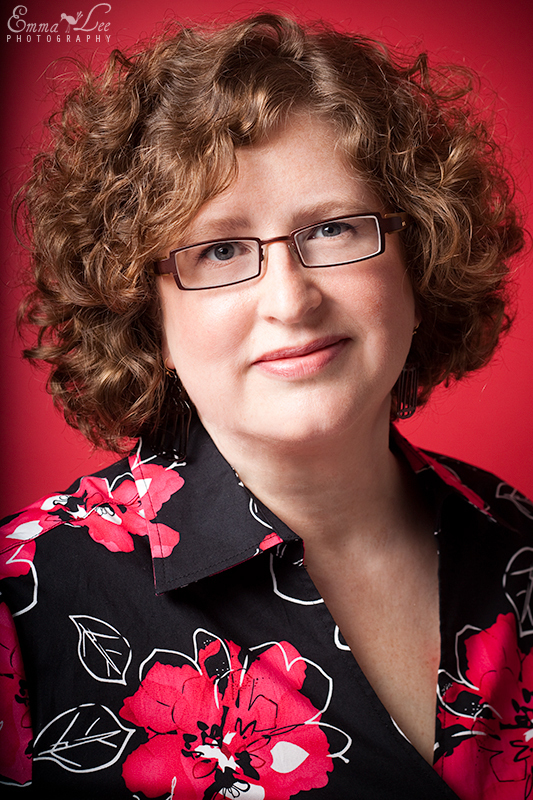 Her previous novel, Witchlanders, won the SCBWI Crystal Kite award and was a White Pine Award honouree. She lives in Toronto, where, in her spare time, she can often be found rereading Jane Eyre and Wuthering Heights. Blurb Description: Charlotte, Branwell, Emily, and Anne. The Brontë siblings have always been close. After all, nothing can unite four siblings quite like life in an isolated parsonage on the moors. Their vivid imaginations lend them escape from their strict, spartan upbringing, actually transporting them into their created worlds: the glittering Verdopolis and the romantic and melancholy Gondal. But at what price? As Branwell begins to slip into madness and the sisters feel their real lives slipping away, they must weigh the cost of their powerful imaginations, even as their characters—the brooding Rogue and dashing Duke of Zamorna—refuse to let them go.